Being tasked with buying a case of wine can elicit all sorts of questions for first-timers. Those new to the world of wine can often become overwhelmed without first seeking the right advice, and that could end up costing them. Being tasked with buying a case of wine can elicit all sorts of questions for first-timers. Those new to the world of wine can often become overwhelmed without first seeking the right advice, and that could end up costing them. It's best to avoid situations like that altogether by becoming knowledgeable on the subject. Let's go over and answer the most common questions associated with buying a case of wine. How Much Wine Is in a Case? A case of wine in America typically holds 12 bottles, each filled with 750 ml of wine. It should be noted that specialty bottles are frequently sold in different case sizes. For example, a case of magnums (wine bottles double the standard size) typically contains five bottles of wine. American wine cases hold 12 bottles. Each bottle holds 750 ml of wine. That's about 9 liters in total per case. Specialty and high-end wines are sold in different size cases. For wine cases of adequate quality, don't expect to spend under $100. It sounds pricey, but you should put it in perspective by breaking down how much money your spending per bottle. Generally, it'll come out to a lower price than if you were to purchase the wine bottles separately; this is called getting a case discount. 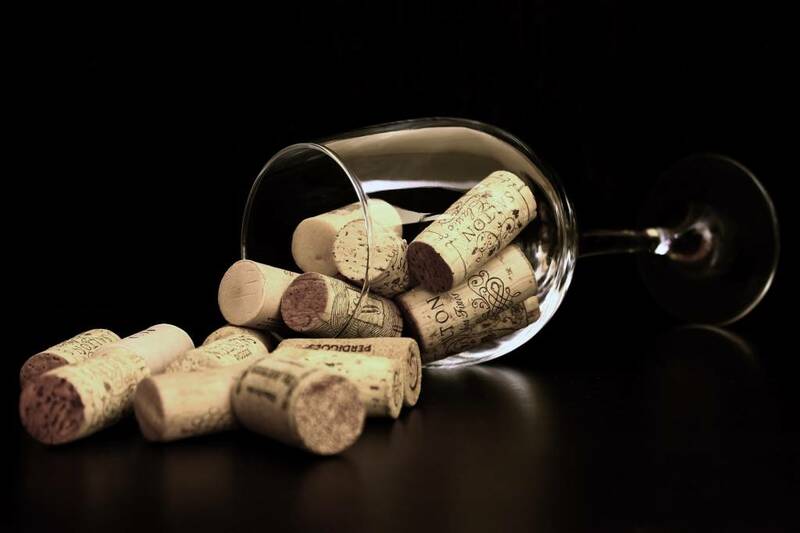 Higher-quality wines can be found in cases purchased for more substantial amounts of money. For a high-quality, but still, good value wine case, aiming to spend roughly $200 is reasonable. That means the price per bottle is approximately $20 -- not bad. This price point is considered to be the best bang for your buck. If you are in the mood to splurge, spending $500 (about $50 per bottle) will get you a very high-quality case - think Champagne, Burgundy or Barolo. Expect to spend between $100 and $500. $200 is considered to be the value sweet spot. It is typical to see bulk discounts. How Do I Put Together the Perfect Mixed Case? When putting together a mixed case of wine, you must first pinpoint who you're buying the wine for. Is it to be served at a dinner party you're hosting or is the wine going to be consumed by experienced drinkers with skilled palates at a wine tasting event, for example. If the occasion is the former, and you're just entertaining dinner party guests, you don't need anything fancy. A great basic “starter” case would look something like: 2 sparkling, 5 whites (mix up light-bodied and bold), and 5 reds. Make sure the price per bottle is on-track with what you hope to spend. To do this, multiply the cost of your go-to bottle by a factor of 12. This can give you an idea of how much you want to spend on a case. There's a vast amount of combinations at your disposal, so it's fun to experiment. For more advanced palates, more customization can be required. For example, substituting sparkling wines for more reds. Include the basics (sparkling wines, reds, and whites). Find out who's going to be enjoying the wine. Personally tailor the wines to the guests.